It’s the day after Appetite: A Cut Above the Rest released; did you pick up your copy? Or did you sign up for the giveaway? Today, the Tour de Foodie continues over at Babes in Boyland. 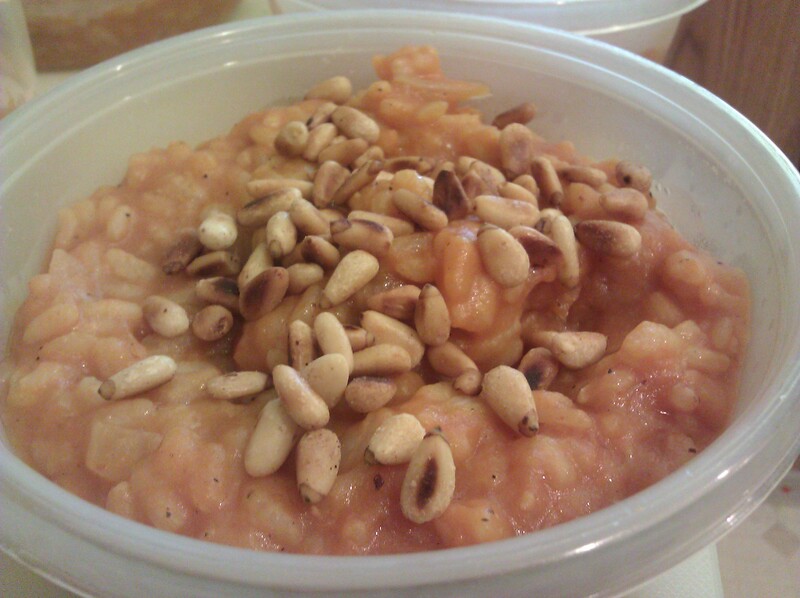 I have for you my very own pumpkin risotto with toasted pine nuts and oven-roasted Brussels sprouts. At the end of the recipe I give a bit of a tie-in to the novel as well as the excerpt that I had far too much fun selecting. Going to try the risotto? I hope you’ll let me know how you liked it, if you do! ← Thank-you from A.F. Henley and upcoming blog hop!